Third annual auction at the Portland Expo Center sees 294 vehicles change hands on June 22-23. 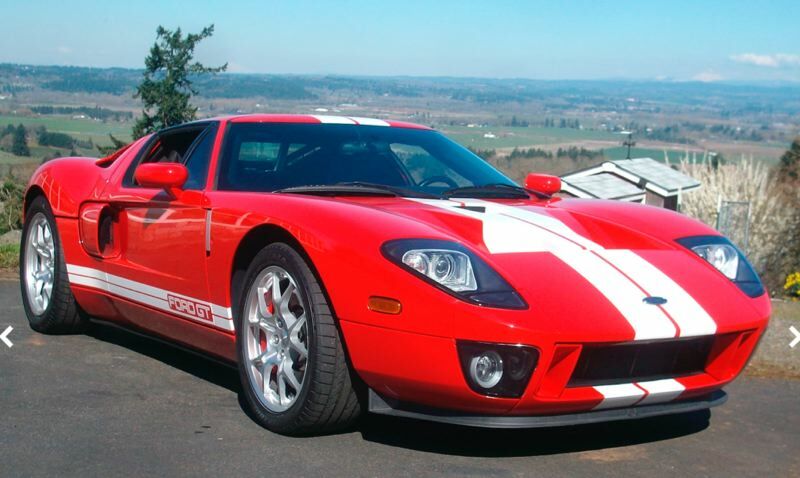 Mecum Auctions sold 8.3 million worth of vehicles at its third Portland auction at the Expo Center on June 22 and 23. Large crowds of buyers, sellers and spectators filled the Expo Center on both Friday and Saturday. 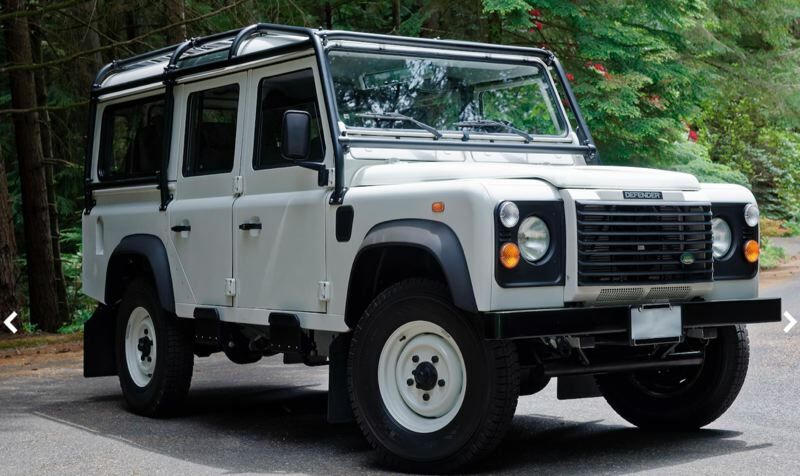 Sales were topped by a Mark IV Red 2005 Ford GT with just 2,741 miles that brought $214,500, followed by a 5-speed diesel-engine 1984 Land Rover Defender 110 that sold for $121,000. Other top sellers included a heavily customized 1950 Chevrolet COE Flatbed that brought $104,500 and a 1961 Chevrolet Corvette Convertible that demanded $93,500. Mecum conducts 14 collector car, truck and motorcycle auctions a year. The next one will be held Aug. 2-4 in Harrisburg, Pennsylvania, and will feature a 1,000-vehicle lineup, followed by The Daytime Auction on Aug. 23-25 in Monterey, California, featuring 600 classic, collector and exotic cars. For access to complete auction results, sign up for the free InfoNet service offered at www.mecum.com. For more details on upcoming auctions, to consign a vehicle or to register as a bidder, visit the website or call (262) 275-5050.